What Are The Best Bruce Springsteen Live & Studio Albums? This page has readers polls to find the best live Bruce Springsteen album and the best studio Bruce Springsteen album. Do you have a favourite Bruce Springsteen live album? For many years when Bruce Springsteen was at his peak, there were no official Springsteen live albums. Plenty of bootlegs but nothing official. This was crazy for such a great live performer. Then the box set – five vinyl LPs – of Live 1975/85 was released. Because it pulled recordings from many different times and venues, it told the world that there were many top quality live recordings and many Bruce Springsteen fans wanted more. Since then there have been some more recent performances released as CD and video. 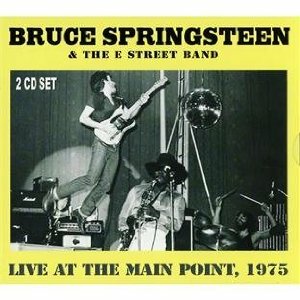 There has also been an archive release of Bruce Springsteen Live At The Hammersmith Odeon in 1975 when he was promoting Born To Run. If so, I’d appreciate it if you could vote in my poll. From what I’ve read, there’s a loophole in the copyright law about recordings from more than 25 years ago but I’m not a lawyer. These are affiliate links so if you decide to buy, I’ll earn a small commission. Finally Springsteen has decided to follow Bob Dylan and Neil Young in opening up the archives and releasing approved live recordings. These usually have superior sound to the unofficial recordings and they also don’t have the intrusions that come with a radio broadcast. The best known, best selling, longest established albums have an advantage in the poll so it’s not a surprise to see Live 1975-85 near the top. It wouldn’t do so well if albums from the 1975, 1978 and 1980 tours had been released at the time. 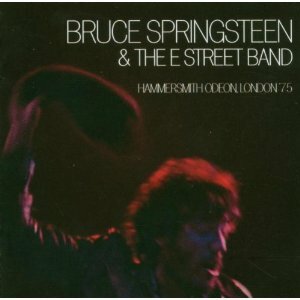 The Hammersmith Odeon 75 album pips it anyway but it’s now rivaled by other Born To Run tour album. Third in the poll is the first of the unofficial radio broadcasts – Live At The Main Point 1975. This captures a concert from the time before Born To Run was recorded and you can hear Springsteen working on the songs. It’s also unusual in that the sound of the E-Street Band is compliment by a violin player. Fourth is an album from 2000 Live In New York City. This rowdy performance lacks some if the subtlety in earlier recordings but it has it’s own appeal. I expect it to fall as the official archive albums gain votes. 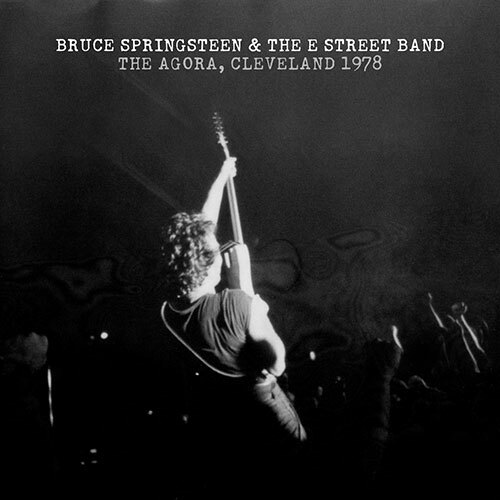 Both Agora Cleveland 1978 and Nassau Coliseum Uniondale New York 1980 are not just amongst the best Springsteen live albums but the best by anyone at any time. Springsteen was superb in the late 1970s and early 1980s touring behind Darkness On The Edge Of Town and The River. The unofficial albums from this time will feature great performances but the sound may lack depth. Another favourite of mine is a bit of a novelty album. 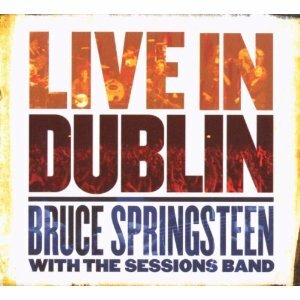 Live In Dublin from 1976 sounds nothing like a Springsteen album. Instead of the E-Street Band, he performs with the Seegers Sessions Band on a good time folk album. Provided you can put to one side your expectations of how Springsteen should sound, it is terrific. I ignored it for years but I was wrong. 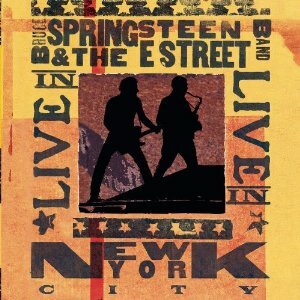 What Do You Think Is The Best Bruce Springsteen Live Album And Why? I’d be very interested to know what you think is the best Bruce Springsteen album so please leave a comment below. My favourite for several years was Hammersmith Odeon 75 with a great set from his first three albums. Since then the 1978 and 1980 concerts have been released and are hard to ignore. What Are The Best Bruce Springsteen Studio Albums? I believe the best live albums are often linked in time to the best studio albums. Any artist or band has a best period. What Are The Two Best Bruce Springsteen Studio Albums? For me, Bruce Springsteen was at his best from his second to his fourth albums but I think songs from his second album need to be toughen up like they are in concert. Popular opinion agrees with me as Darkness On The Edge Of Town and Born To Run have a clear lead in the studio albums poll (only featured on this page). What Bruce Springsteen Live Album Would You Love To See? Live 1975 – 85 shows that there are lots of early concerts recorded with great sound quality. Finally we are benefiting from the Springsteen archives and I no longer hunger for albums from 1978 or 1980. The best of the live albums by Bruce Springsteen are not as well known and therefore they don’t get the recognition they deserve in the genre polls. That is slowly changing. 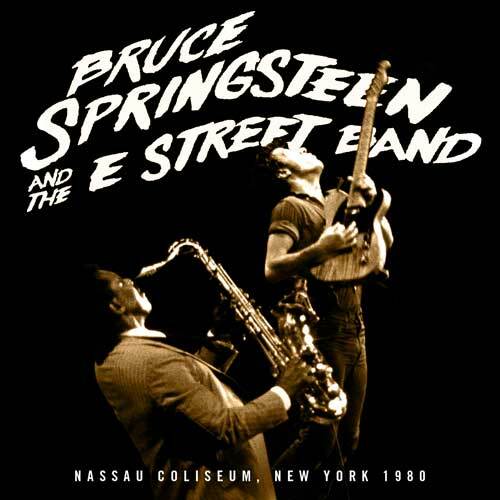 This entry was posted in Best Live Album Polls and tagged Bruce Springsteen Live Albums by Paul Simister. Bookmark the permalink.